Being asked to be a bridesmaid is certainly a flattering occurrence, but it entails a little bit more than being seen in a pretty dress as the bride’s “bestie” on the wedding day. Traditionally the list of the bridesmaid’s duties is a relatively long and comprehensive one and if you were to make yourself such a checklist it might come off as a little intimidating. Luckily we live in a slightly more relaxed society and chances are that your best friend isn’t going to prod you with a stick and insist that you be at her beck and call for a year while she plays Bridezilla. 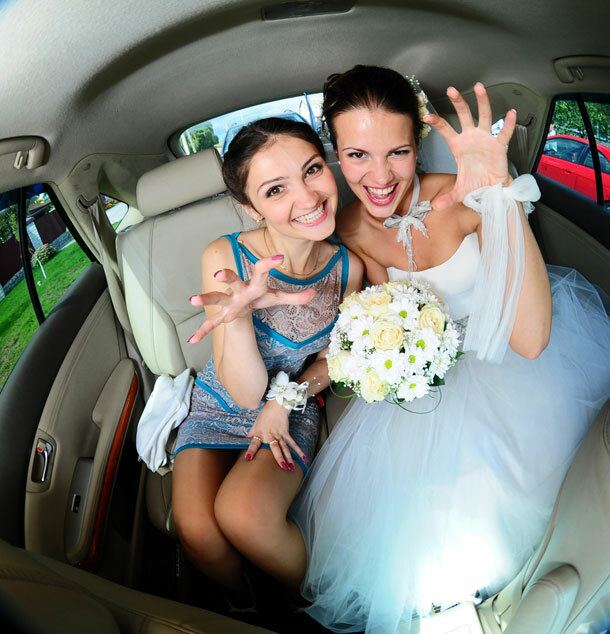 If you are feeling a little anxious here are a few simple ways to be the best bridesmaid you can be. The idea of planning a wedding can be very intimidating in the beginning. Invite the bride-to-be out for breakfast and bring along some bridal magazines. If you aren’t the only bridesmaid, get the other girls to come along too. Once she starts paging through a few magazines she will be able to start wrapping her head around things and will start to feel less anxious. Just for fun drag her to a bridal shop. You don’t actually have to buy / rent anything right then and there but help her try wedding dresses on and decide what kind of style suits her the most. Take a camera with so that she has a few mementos of all the pre-wedding fun. When planning the bachelorette party do try to consider what your bride would like instead of just opting for the norm. You might not be available for the organizing of every last detail of the wedding but do try to help with as much as you can. It is also important that she knows that you want to help. On the day before and the day of the wedding make yourself available for pretty much everything. Whether it be setting up tables or fetching flowers – be prepared to do whatever needs doing. Try your best not to get stressed and to be a calm voice of reason for when the bride gets stressed or nervous. Also check with your bride to see if there is anything that needs to be taken care of after the wedding. The best gift you can give her is to take care of the last few after-wedding details (return the dress / rented linens etc) so that she can leave on her honeymoon and not worry about any of those things.